As Chairman of Cassidy and Associates Barry Rhoads leverages his decades of Washington experience to assist clients with legislative and appropriations programs while creating common sense solutions. A native of the farms of Western Pennsylvania, Barry arrived in Washington as an officer in the U.S. Army and tax prosecutor at the U.S. Department of Justice. Barry is best known for his work with a long list of states and communities facing the daunting threat of military base closure or realignment. After returning from service as a war crimes prosecutor during the first Gulf War, Barry was named Deputy General Counsel to the 1991 Department of Defense Base Realignment and Closure Commission. During this time Barry worked on every aspect of the first round of base closures, with an emphasis on environmental remediation, and was instrumental in the establishment of the Commission and its operating procedures. A regular writer and speaker on the topic of military basing, reuse and development, Barry has received special recognition for his pioneering work in various aspects of defense-related privatization. In 2001 Barry founded the Rhoads group which grew into a very successful firm. The Rhoads Group focused on defense and homeland security issues, working with public and private sector organizations, colleges and universities seeking to support the defense and security of the United States. In late 2010, Barry accepted a merger offer from Cassidy and Associates, ensuring the continuity of his work with Rhoads Group and greatly expanding the resources available to clients. 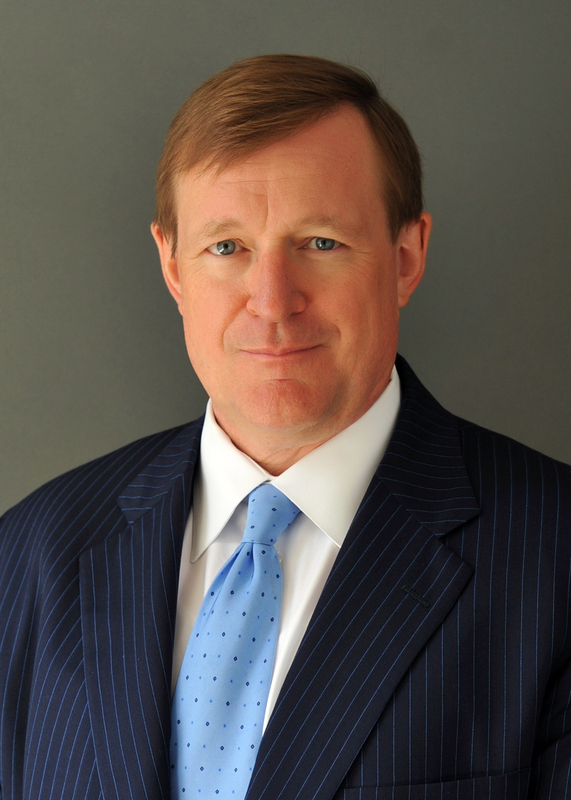 Prior to taking the helm of his own firm, Barry was a partner in the Washington law firm of Verner Lipfert where he began his defense practice developing and implementing legislative strategies for a broad range of defense and aerospace contractors, Fortune 500 corporations and high-technology leaders. Before joining the Base Closure Commission, Barry was a partner at the firm Watt, Tieder & Hoffar, where his practice included government contracts, construction litigation, and defense and security issues. In 1987, during his tenure as a federal prosecutor for the Tax Division of the United States Department of Justice, he was named the Department of Justice Tax Division Outstanding Attorney of the Year. Barry retired from the United States Army after 22 years of service, holding the rank of Lieutenant Colonel, and holds a BA from Indiana University of Pennsylvania and his JD from the University of Pittsburgh School of Law.